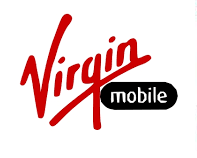 Virgin Mobile USA is famous for providing the excellent and exceptional customer experience and quality brands. The First iPhone Only Carrier Will Be The Virgin Mobile as part of the deal with Apple. 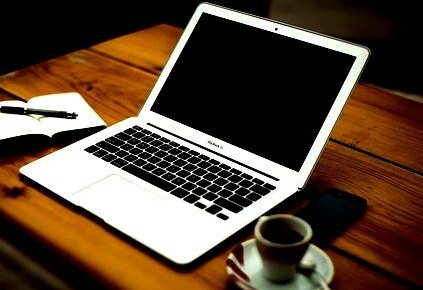 The services of Virgin will be available in the Apple stores. As per the announcement of Virgin Mobile USA, the offer of six month's unlimited talk, data and text for $1 only will be available on Virgin Mobile's nationwide network. There is also a good news for those who signup by 31st July, 2017 that is Monday, 12 months of service as a promotional offer will be provided for 12 months period.